When it comes to real estate a fresh, neutral, clean and bright look sells. Keep paint colors cohesive in white, beige or gray tones to give your home a much larger feel and keep your trim the same color as the wall to not distract the eye and maximize space. Transparent glass side tables or acrylic chairs can also make a room feel larger by not obstructing any sightlines. Make your home bright and cheery and it will entice potential buyers. Dress the bedroom in crisp white linens and add stylish lamps to eliminate any dark spaces. After location, good light is the one thing that every buyer indicates they want in a home. To maximize the light in your home, clean the windows, open drapes and increase the wattage of your light bulbs. Importantly, if using CFL or LED bulbs, ensure the color temperature is consistent. Somewhere between 2700-3200K is ideal for residential living. PRO TIP: Use a combination of artificial and natural lighting to create a layered effect. ambient lights, task lights, accent lights, and decorative lights enable more versatility for buyers. Store away personal keepsakes and family photos to create a blank canvas that allows potential buyers to visualize their decor. Take half the stuff out of your closets then neatly organize what’s left in there. All your closets and cabinets should be clean and tidy. Storage is something every buyer is looking for and can never have enough of, so consider hiring a home stager to maximize the full potential of your space. PRO TIP: Color block your clothes from dark to light, to make your closets look more spacious and organized. Kitchens give the biggest return on investment. As the hub of the home, experts suggest the key to a quick sell is your kitchen. Kitchen updates will pay off and get you top dollar. Appliances are perfect for buyer appeal so pay attention to the brand, quality, and cleanliness of your major kitchen appliances. 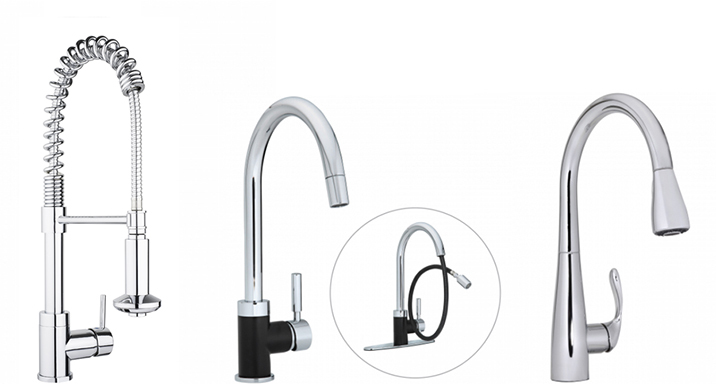 Updating the sink and faucet always brings new life to an area and instantly gives the impression of a renovated space. Also, be mindful of the floor and countertop finishes. 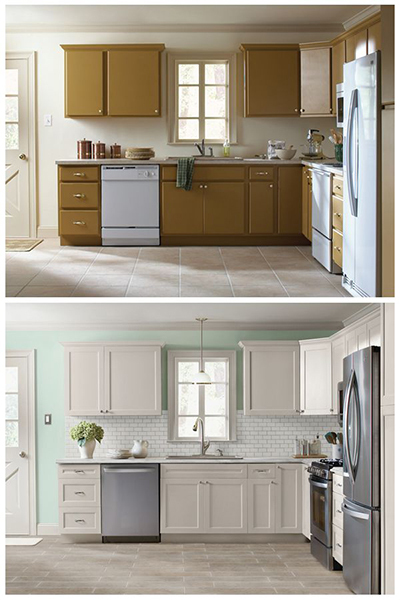 Save money on custom cabinets and consider refacing standard, out-of-box cabinetry to almost any kitchen layout. PRO TIP: Add some fresh flowers and set an inviting table, but never cook a meal before a showing. 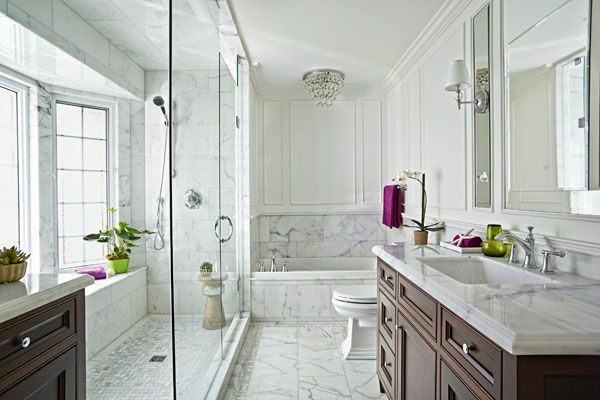 Homebuyers want a spa-like master bathroom with a soothing color palette, clean lines, and high-end finishes. But, the fastest most inexpensive updates include faucets, bath accessories and cabinet hardware. These small investment items make older bathrooms look updated and refreshed, and are an easy way to entice buyers. Pro Tip: Opt for larger tiles in small bathrooms; they visually make the space larger. Curb Appeal is a huge selling point because it's the first feature potential buyers see. The exterior of your home should feel inviting, well maintained, and respectful to the aesthetic of your neighborhood. 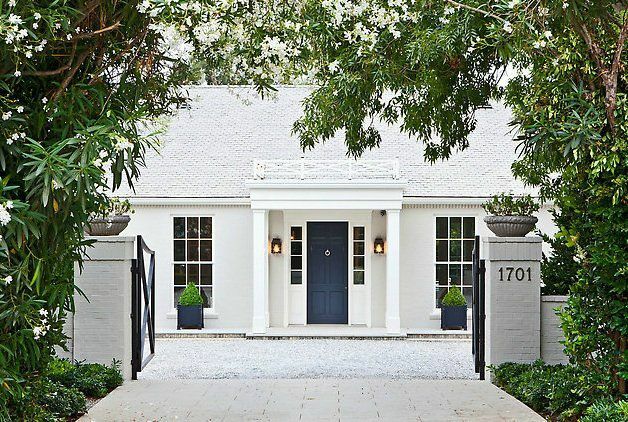 Consider the overall property, the architecture, and especially the front door. 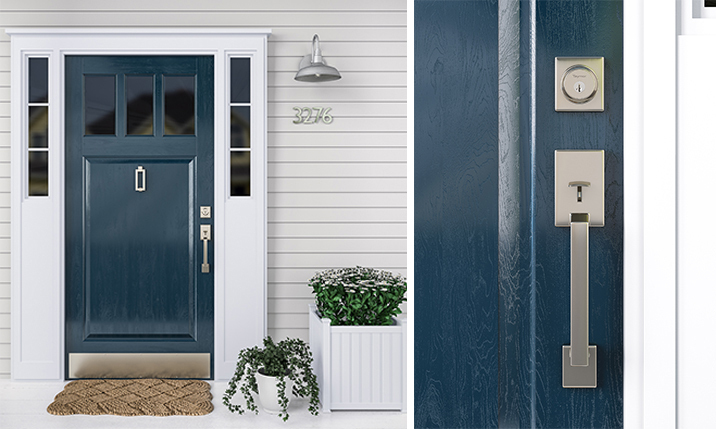 Door hardware like entry handlesets, address numbers, and door knockers are easy and affordable upgrades that add a lot of finesse to your look. PRO TIP: A great door is the focal point of your front entrance, so it’s the logical place to start when considering an exterior update. The backyard or patio is a prime entertainment area and a major selling feature, so create an outdoor space that homebuyers will love. Your square footage will dictate how you can best utilize it. 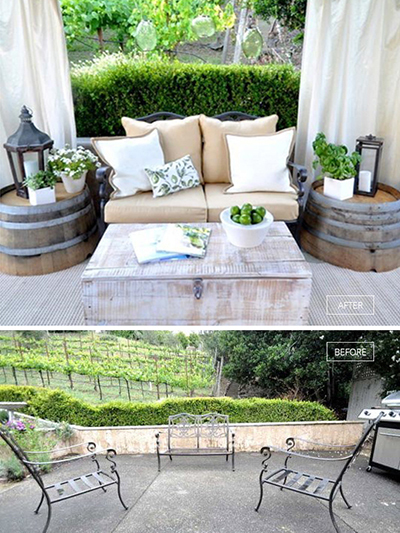 Whether you have the space for a dining area, lounging area, or an outdoor kitchen, make the space multi-functional. If you are targeting buyers with families, consider getting a storage shed to free up valuable outdoor space. PRO TIP: Architectural features such as outdoor lighting, landscaping, or retaining walls, may bring a higher ROI than a pool, water feature, or outdoor fireplace.